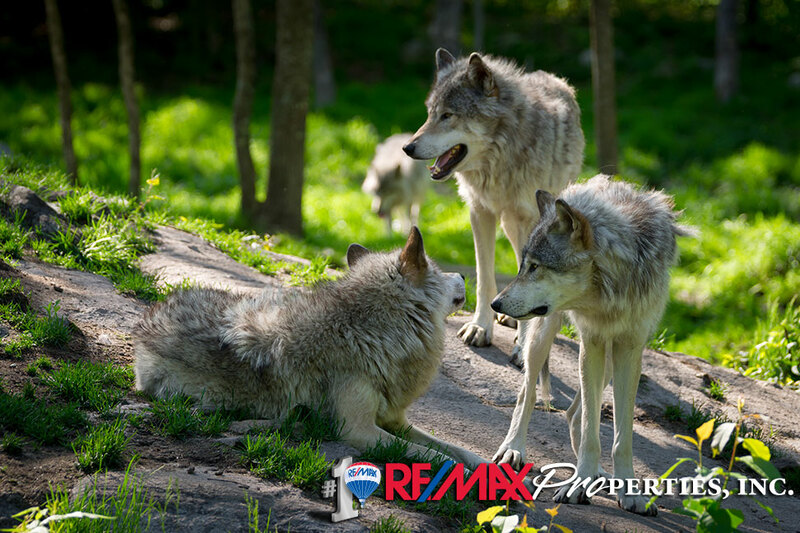 CWWC conducts guided educational tours and programs that focus on dispelling myths about wolves and wild canids and helping people to appreciate the roles wolves play in their ecosystems. Tours cover topics such as pack hierarchy, territory, communication, prey impact, and conservation. What is unique about the tour is that people also learn about the history of each wolf, coyote, and fox at the center. Some of these being personal rescue stories and unique personalities of many.